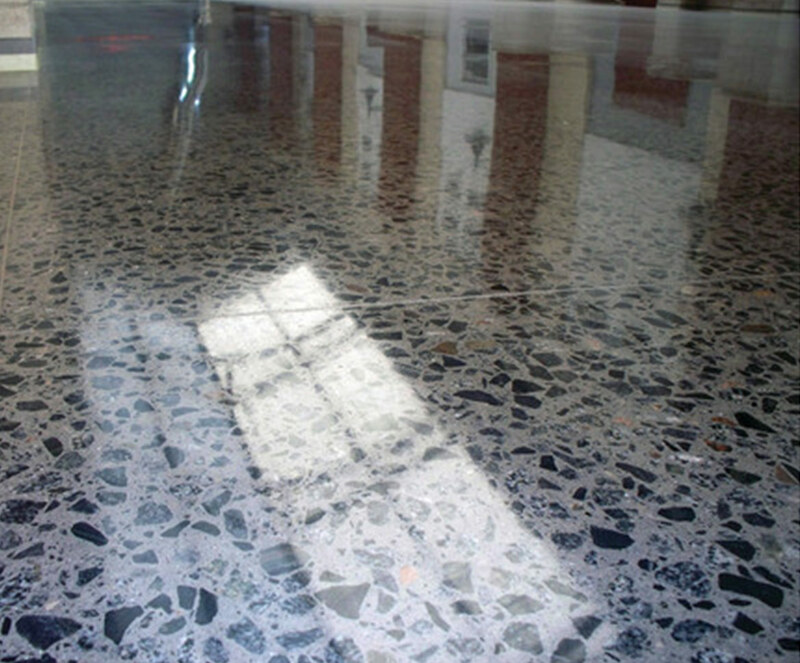 Terrazzo flooring finishes include a limitless array of colors, and are known for being durable, sustainable, and flexible enough to accommodate aesthetic flooring designs ranging from very simple and classic to extremely intricate and complex. 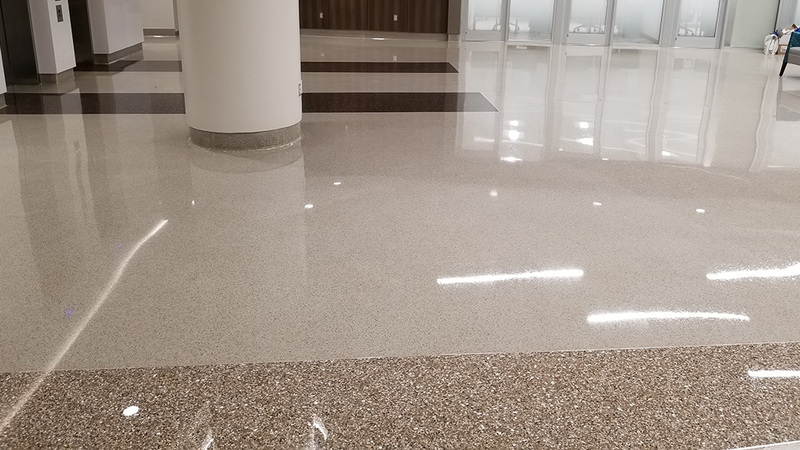 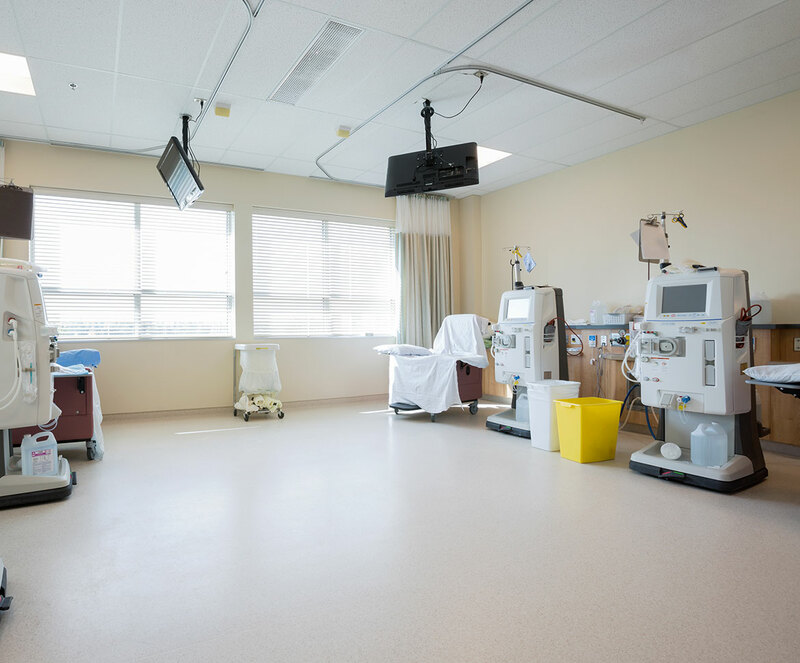 Found in royal palaces and the serene bath houses of ancient times to today’s international airports, hospitals, and schools, terrazzo is a flooring canvas with infinite possibilities. 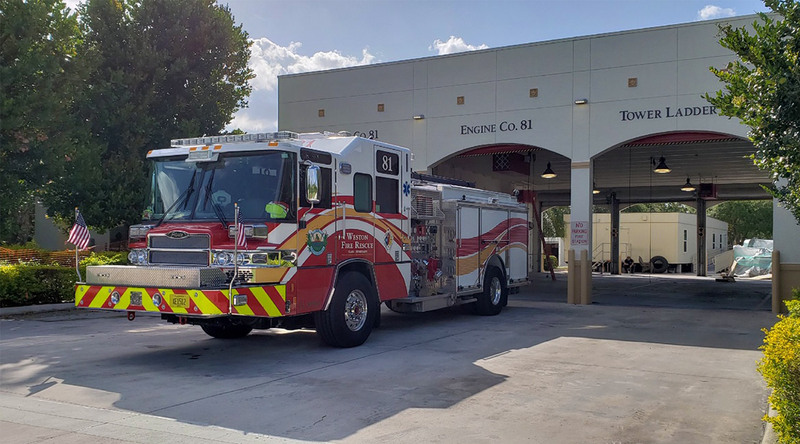 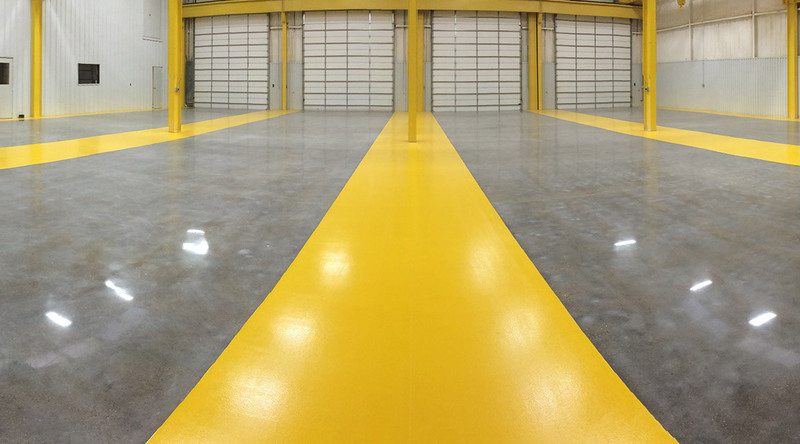 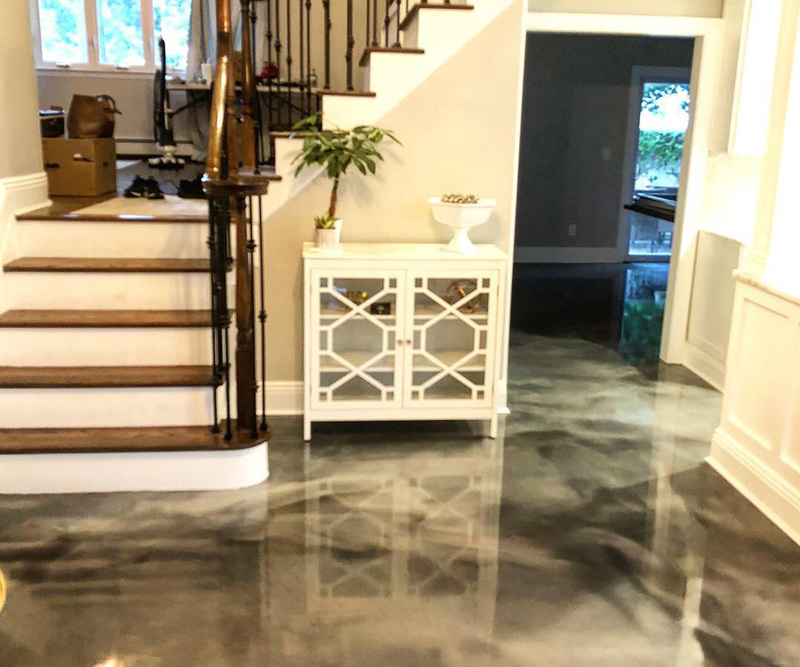 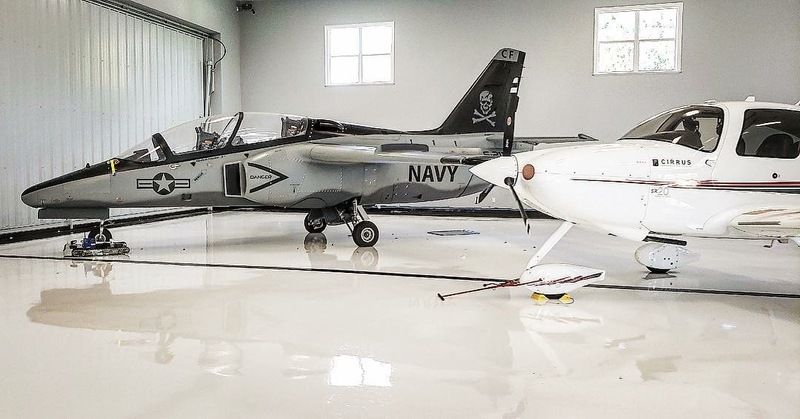 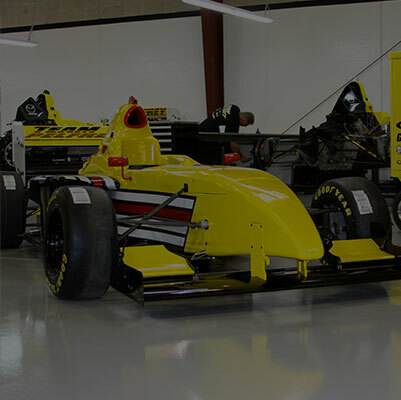 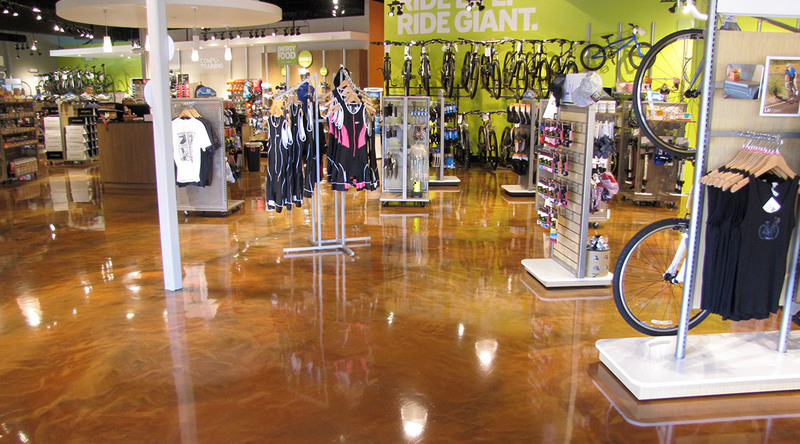 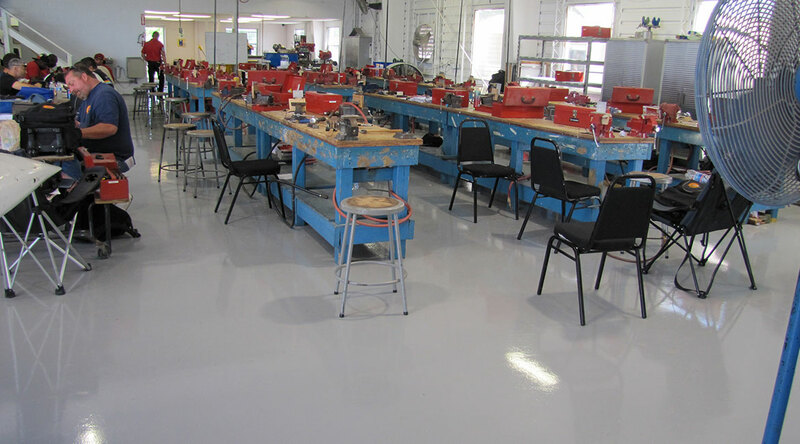 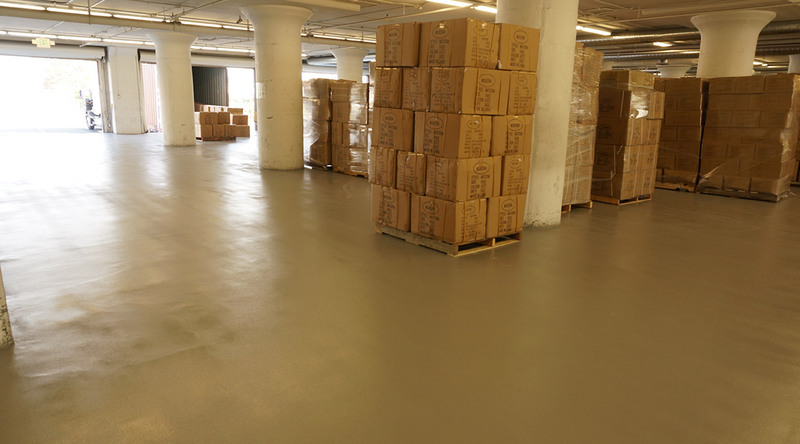 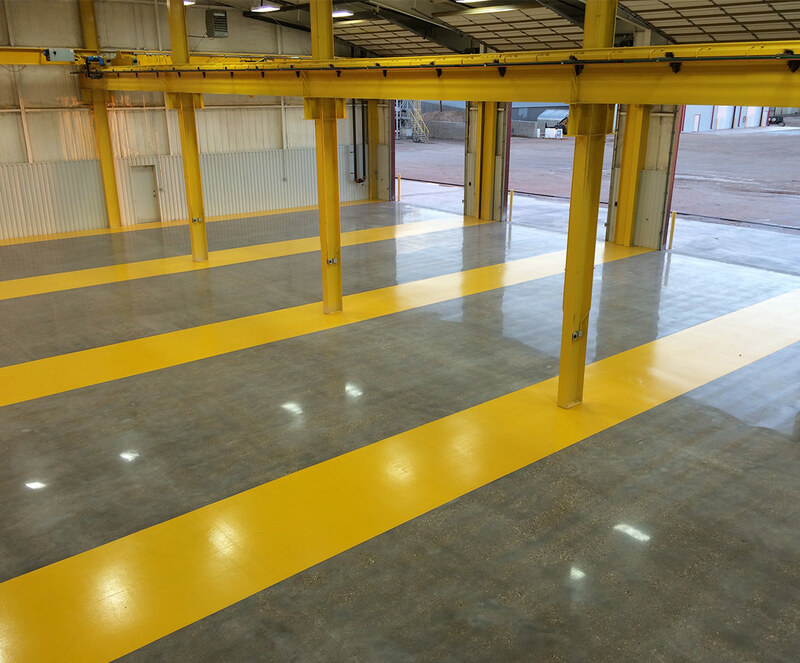 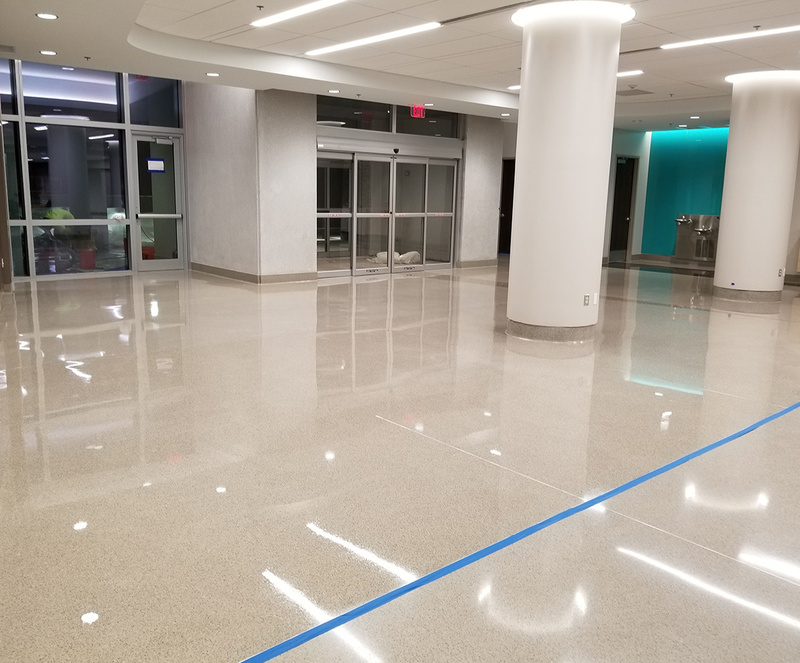 Blackrock Industrial offers affordable end-to-end cementitious terrazzo flooring solutions by utilizing state-of-the-art equipment that hastily prepares concrete substrates and speedily polishes the installed product, thus decreasing turnaround time for our customers. 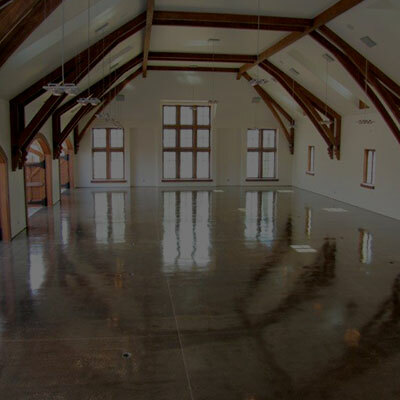 Our in-house installers are master artisans and craftsmen and are trusted by the most high-end institutions in the region. 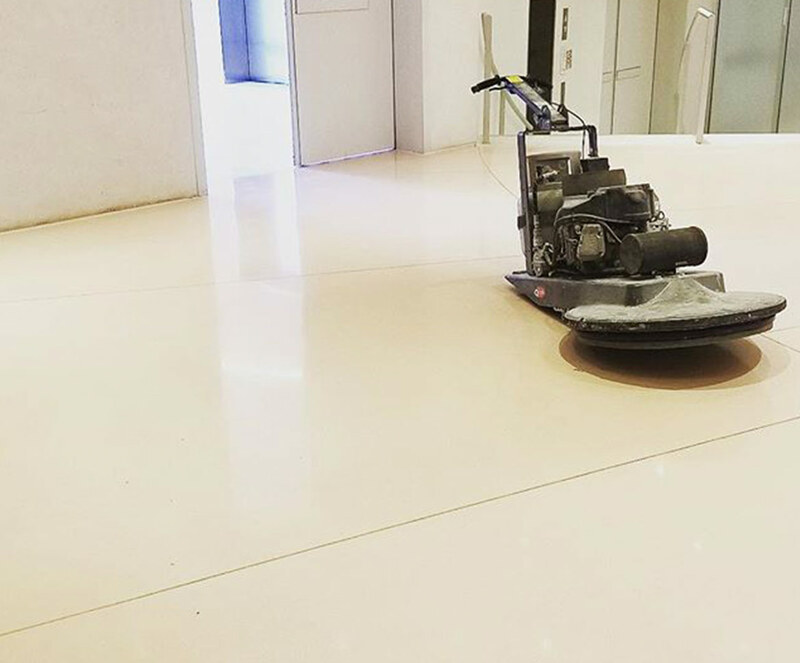 Gorgeous results are always guaranteed. 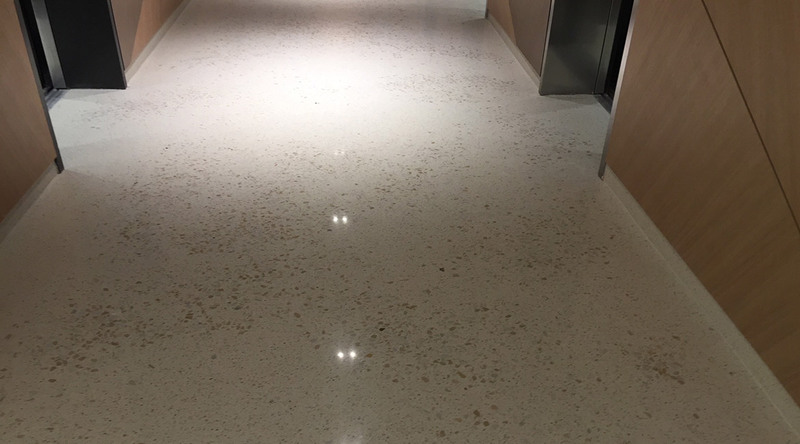 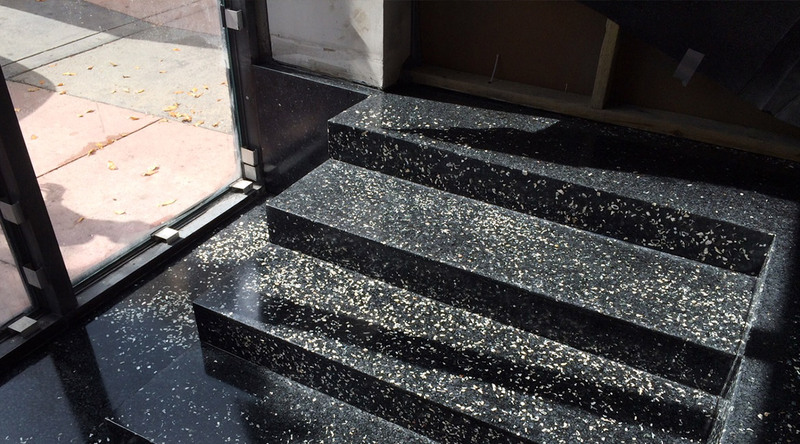 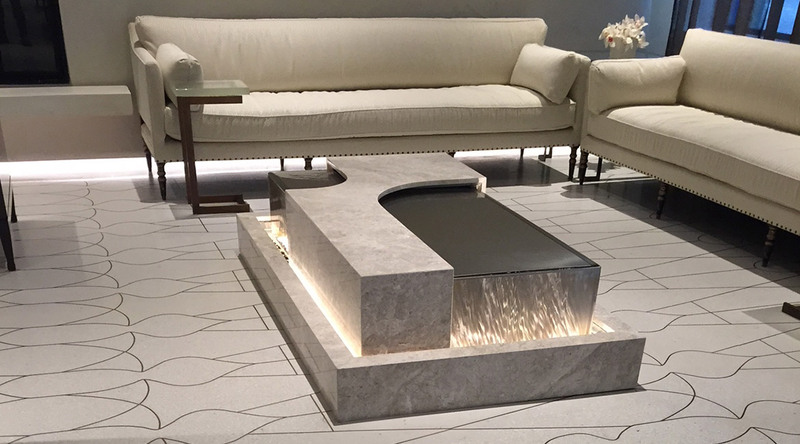 Give us a call or schedule a site visit with one of our installation specialists to learn how you can brighten the look of your space with a beautiful terrazzo floor.